invi Messenger and SMS (Android) - Texting on a whole new plane ~ Android Forever! Developer Quote: "invi is a rich media texting app, making your messaging experience beautiful, fast, fun & free. 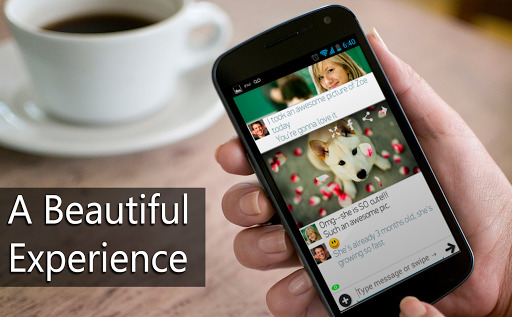 Photos, web pages and YouTube videos come to life within your chat as you continue texting. Download now to see invi Messenger in action! 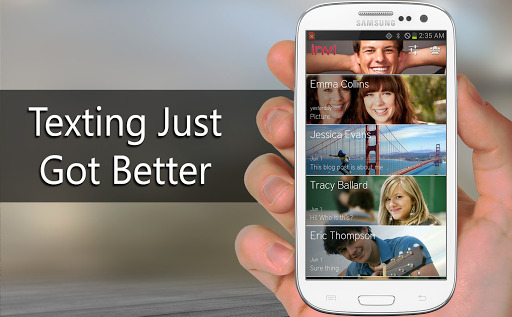 invi replaces your default Android SMS app. Messages between invi users are free over WiFi or data."